Well after an almost 4 month wait our new PMC MB2SE speakers in Amarone were delivered, setup and have been playing for about 48 hours. We added Stillpoint Ultra 5’s under the speakers immediately which I think are much better then spikes sitting on top of some MDF wood. Here are some pictures from my iphone until I can get some better shots with my DSLR camera. Great to see the combo of PMC + McIntosh. Especially the MB2’se!!! 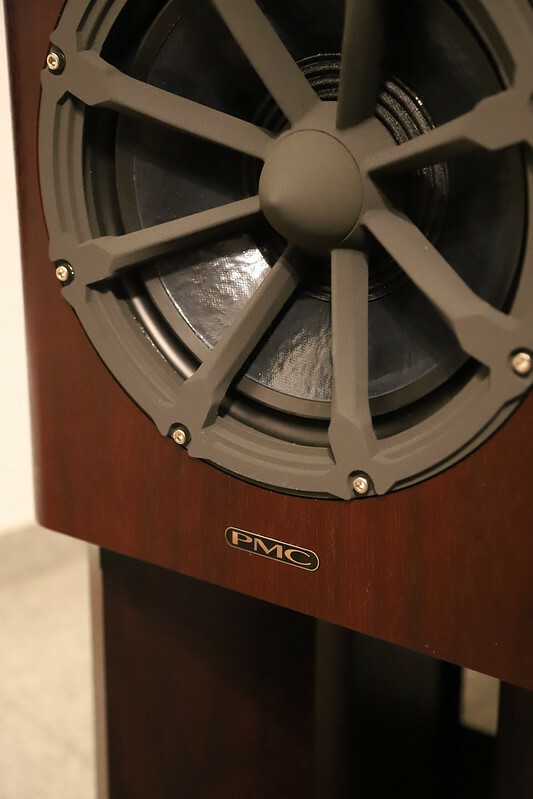 Are the speaker stands from PMC? 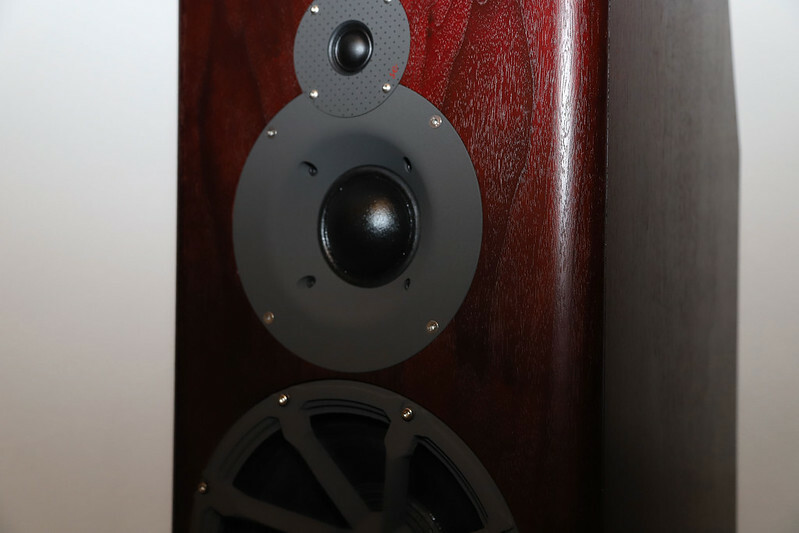 The speaker stands are from PMC, they are included. Beautiful!!! Wish I had them in that color. Have the Walnut myself. Can you share with me the size of your listening room. Position in the room from rear and side walls. Distance from you. Any toe in and if so how much? What speaker cables and are you biwiring? Jumper cables? Any info would be helpful. Speakers sit approximately 30" in from the side and 36” off the front wall. Distance from listening position is approximately 8'. Single Speaker Cables - Wireworld Eclipse Series 7. Jumpers - No Change, they are stock. Last edited by Pyro; 03-31-2019 at 09:00 AM. PMC MB2se are sounding very nice. We are extremely happy with our speaker choice. The midrange is so sweet. Here you can really see the color of the MB2se.